If there is only one trend, that you want to follow this spring, then it should be definitley this one! 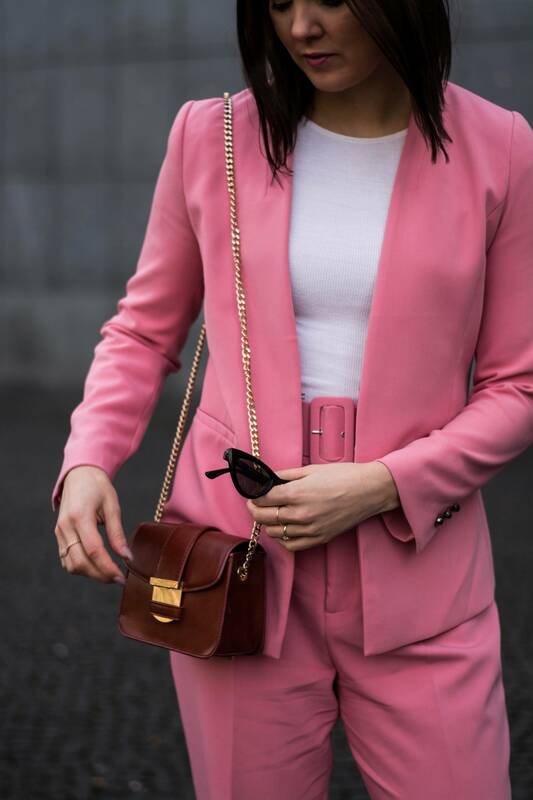 Spring Suits and Two-pieces are all over the place. Which is no wonder, as it is probably the most wearble and diverse one. 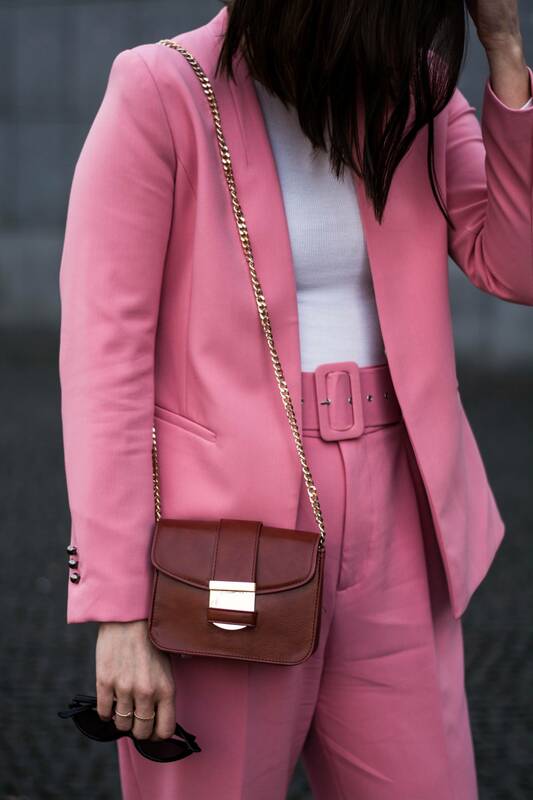 Colorful suits, pin-striped suits, two-pieces with shorts or skirts or the ultimate corduroy suit: I think this trend is definitely made for everyone! 😉 Now the only problem is to decide which one to buy, right?! So I guess I’m already addicted to this trend. Also because it unites my everyday uniform for the office and my after-work look. So today’s light pink combo probably won’t be the last two-piece that makes it into my closet. I’m already looking out for a combo with shirts or a skirt – how about you? Already addicted? Thanks to Isa from Lifestyletrash for the pictures. This post contains affiliate links.